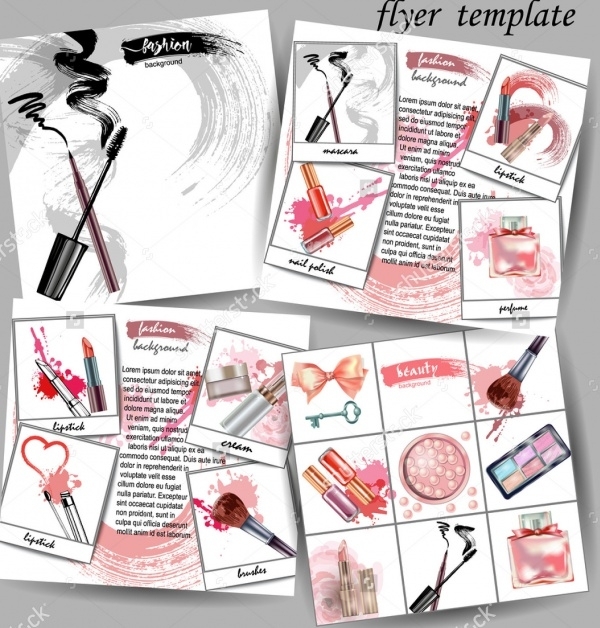 Cosmetics include a wide range of products. 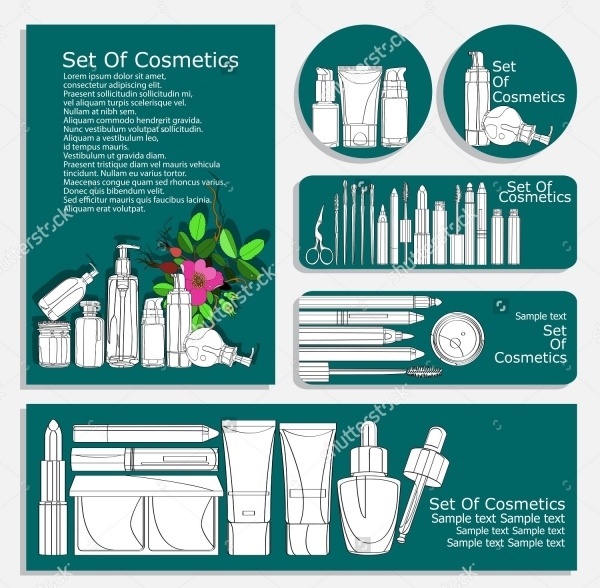 And any company or organization that caters to the cosmetic world and provides various products, needs a catalog or a brochure for their list of products. But before any of that, a certain amount of publicity is required. 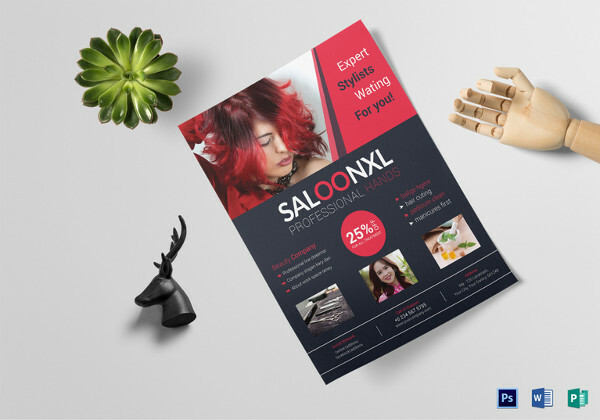 If you own a grooming parlor, then you can create a simple salon flyer with almost the same design elements as the below-mentioned, downloadable PSDs for various makeup and beauty related flyer designs.Check Salon Brochures also. 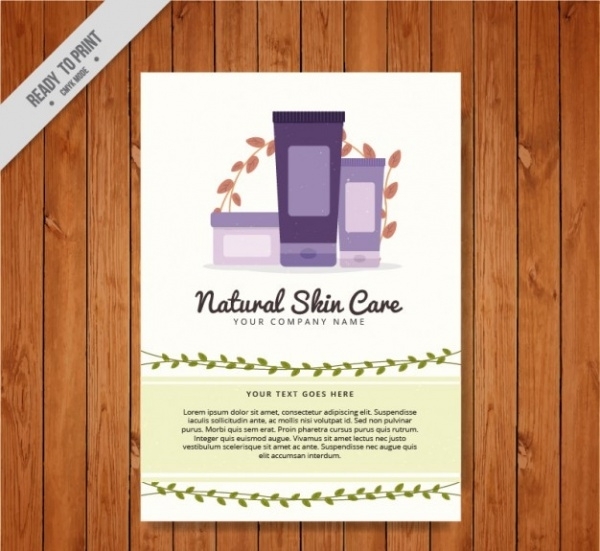 Here is an organic design for natural skin care products. 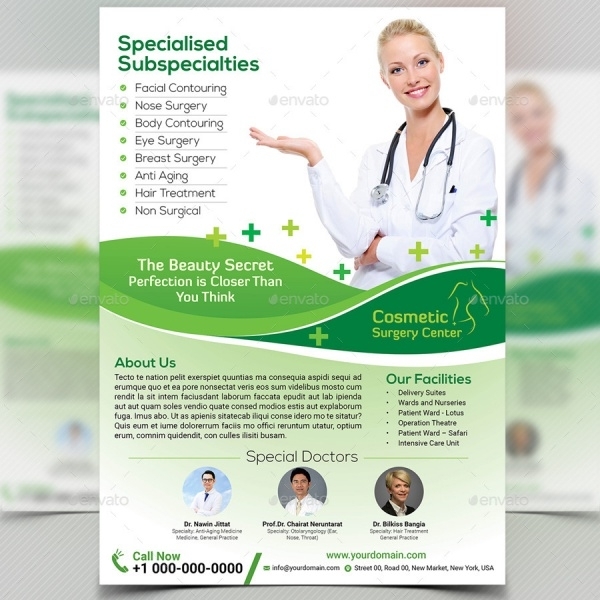 The vector can be downloaded for free and used for branding purposes with enough customizations. 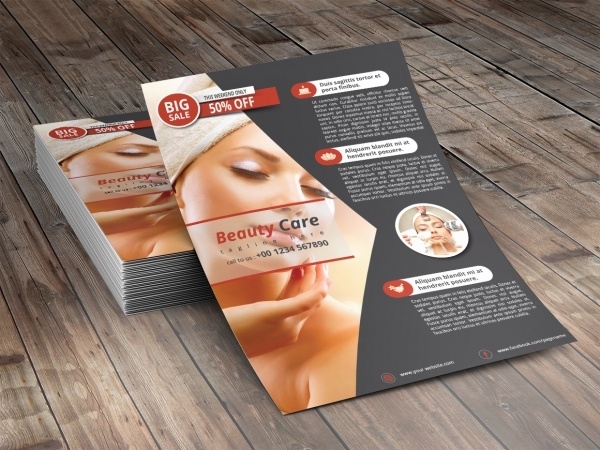 If you are looking for a modern flyer that can be used for any beauty related advertisement then this amazing design will help you the most. 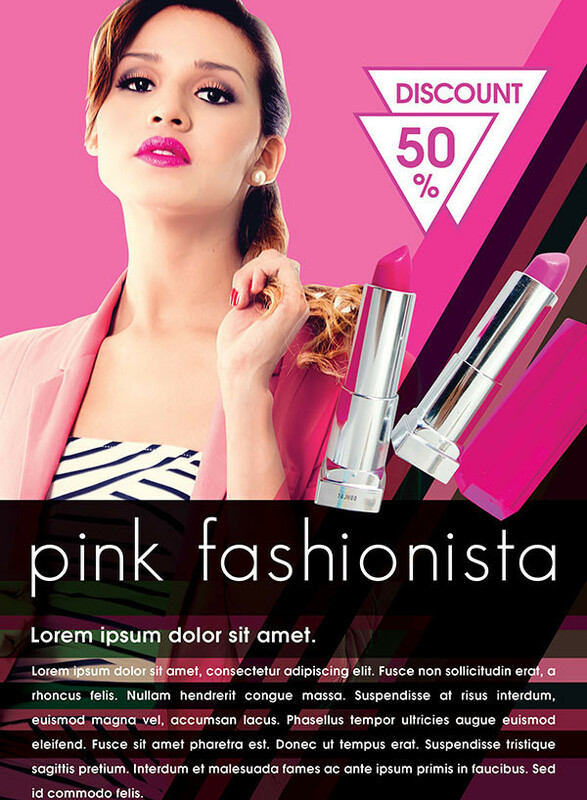 This is a simple design with a convincing background image and minimal text.You may see Retro Flyer Designs. 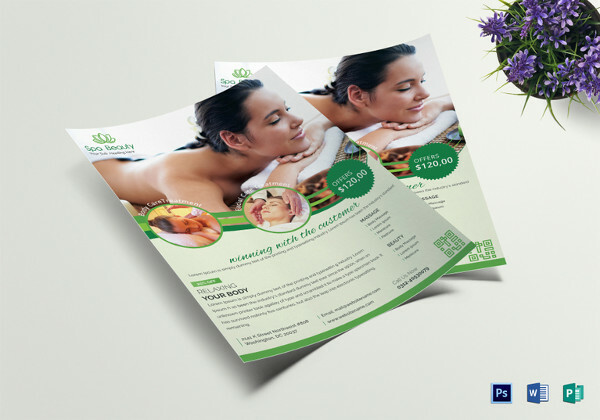 This flyer is designed for any type of company related to a beauty salon. 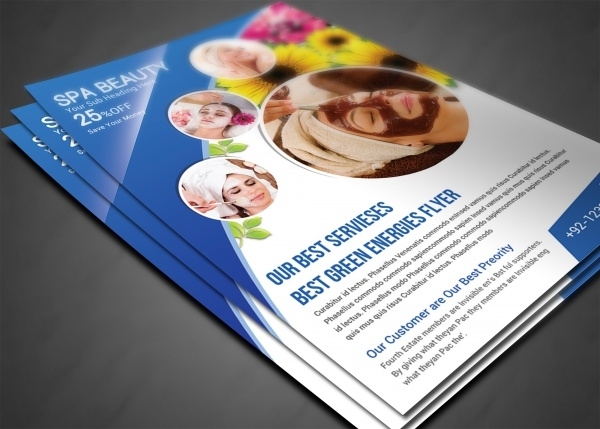 The design lets you play around with the dimensions and color combination in the print-ready flyer template. 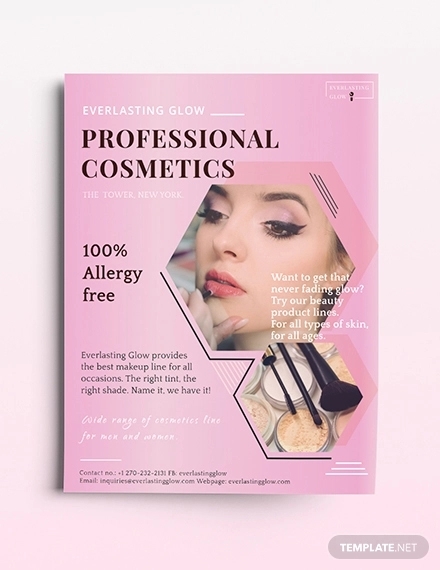 This is a unique flyer design for a cosmetic company. 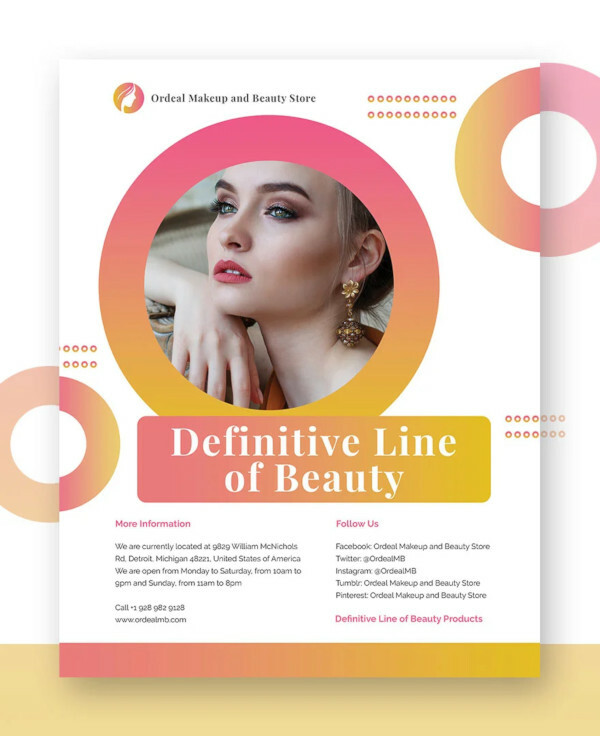 The design looks like the sketch sheet of a designer and thus creates that amazing shades of colors for the various cosmetics displayed in the design. 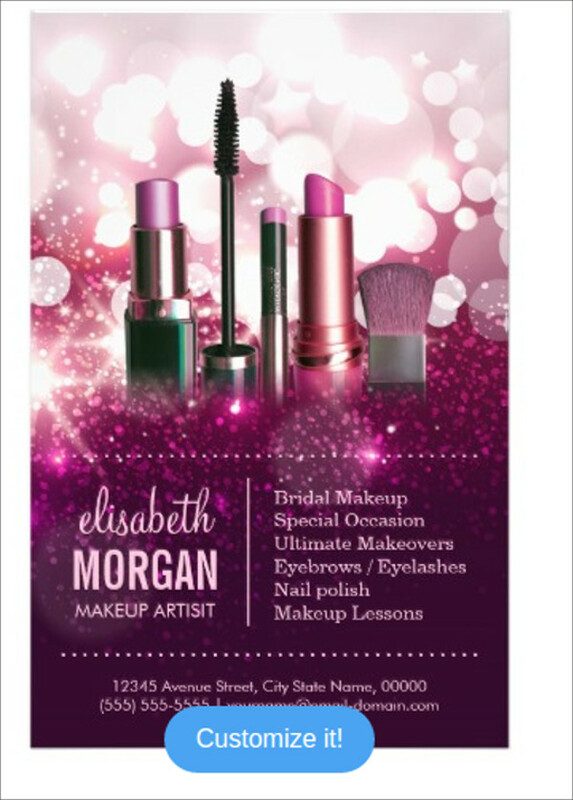 Here is a great flyer design that any cosmetic client would dig. 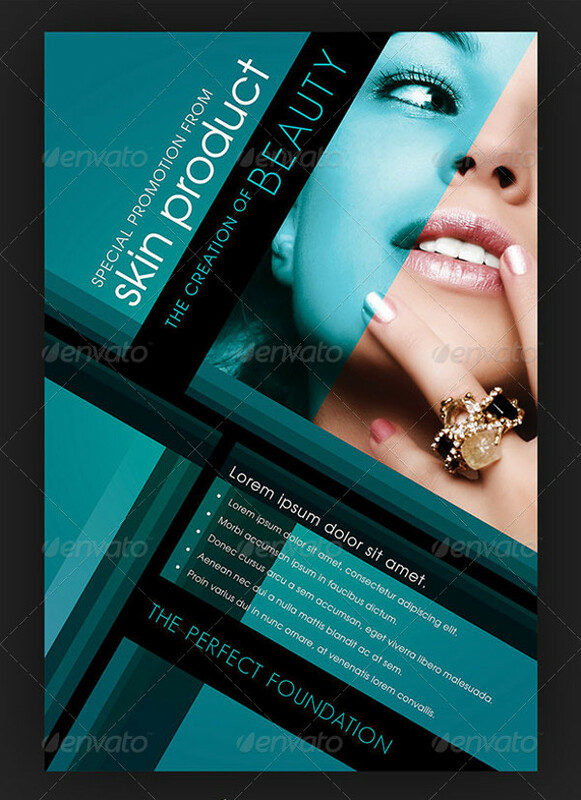 You can download the PSD to edit the contents. 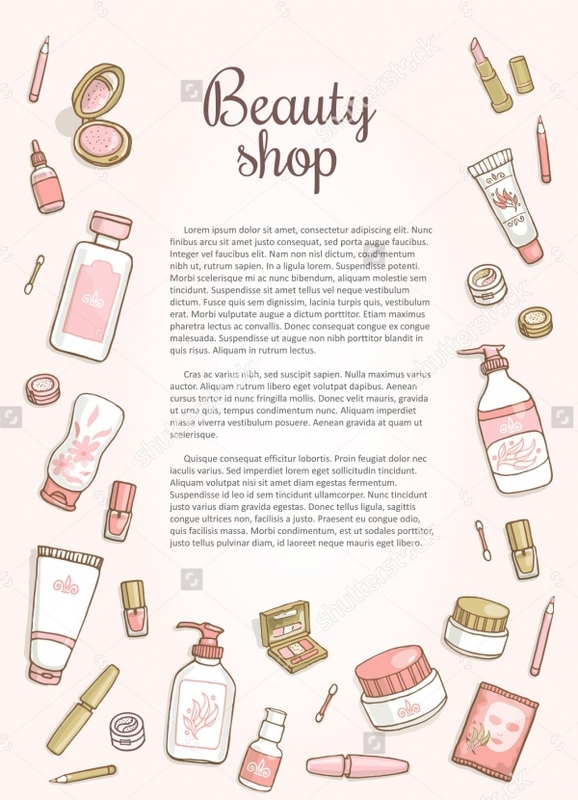 The design displays the listing of beauty products on a translucent shade of various colors making it look brilliant even for web versions. 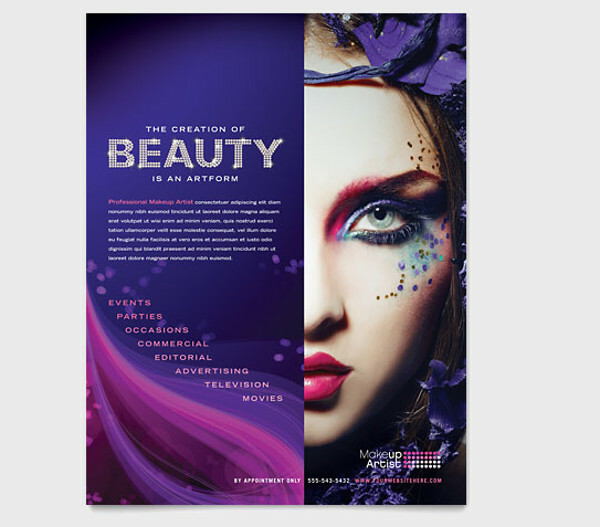 This multipurpose beauty flyer is set at 300 dpi and 210 x 29- mm along with bleeds on each side. 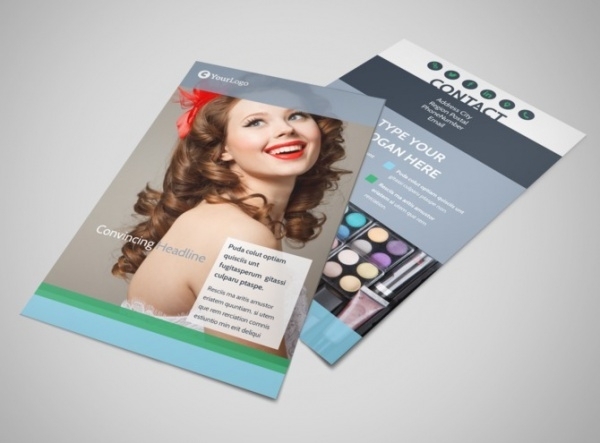 The download includes well-organized files and folders making it easier to use and understand. 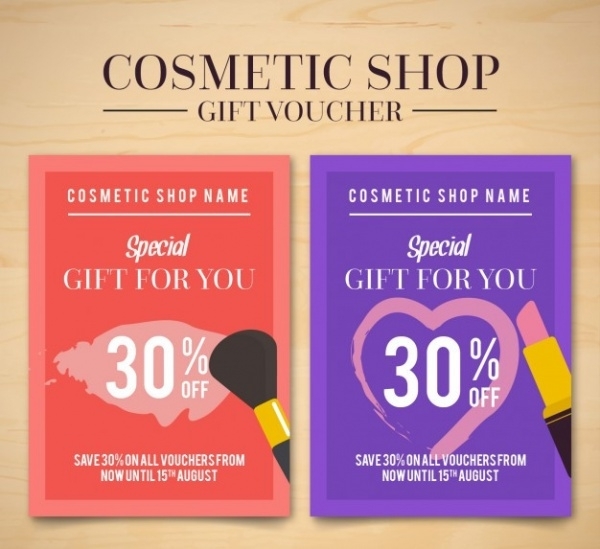 If you have a small boutique or you want to display your products in a chirpy and funky way then this design will inspire you to create that. 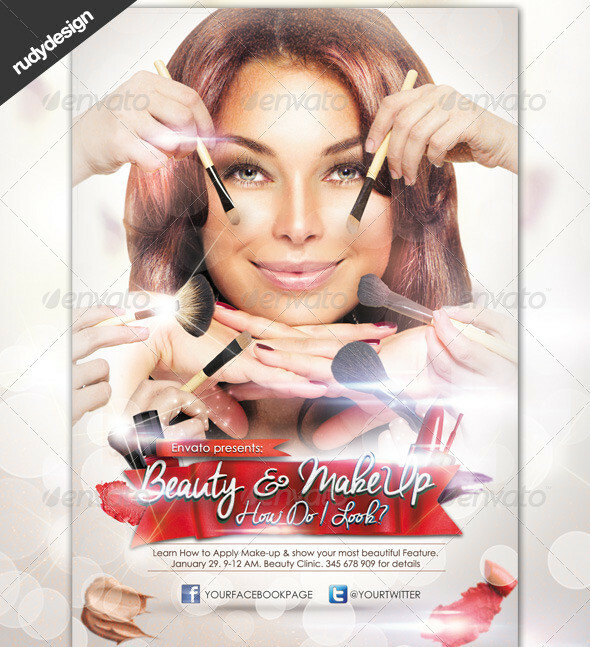 You can download this flyer vector design, from ShutterStock, that contains hand drawn elements to accentuate the design. 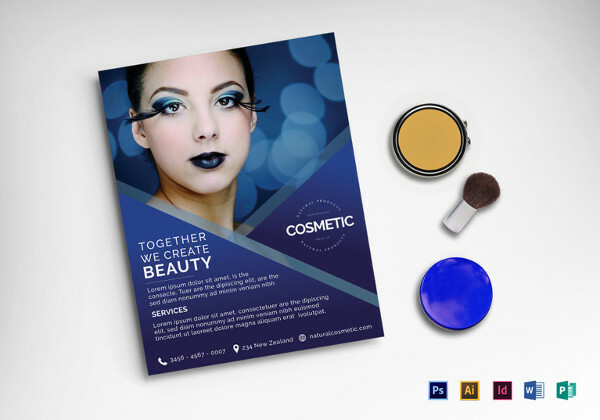 This is an amazing flyer design that you can download as a PSD file. 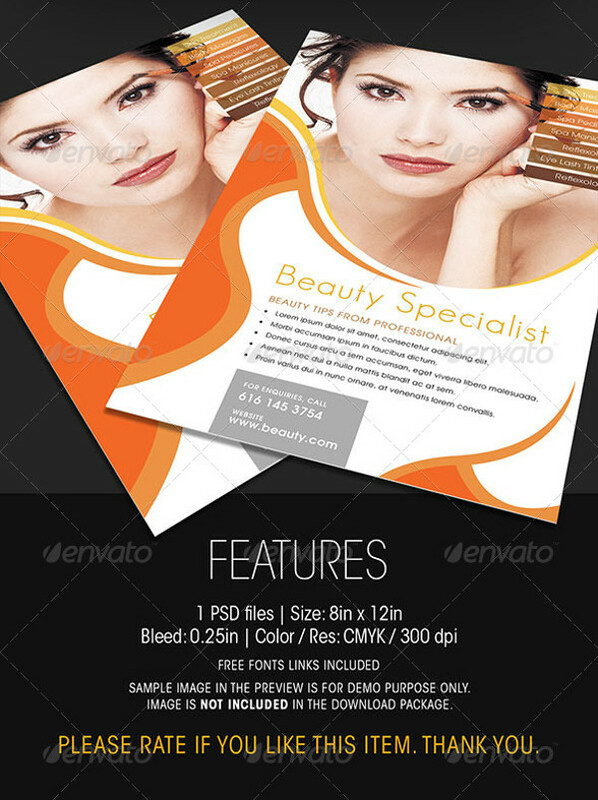 The template is set at a size of 8 x 12-inch and in a print-ready resolution of 300 dpi. 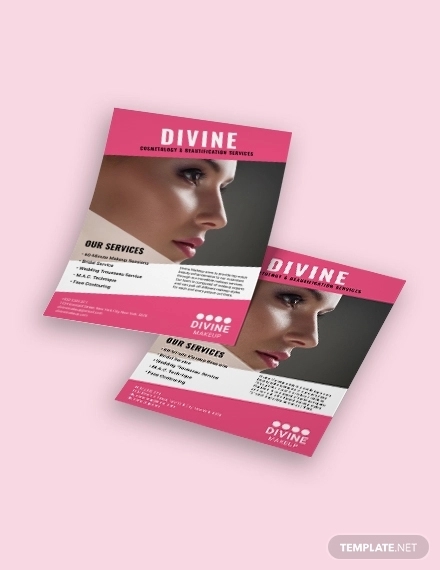 The package also includes a text file that contains the information about the fonts used in the design. 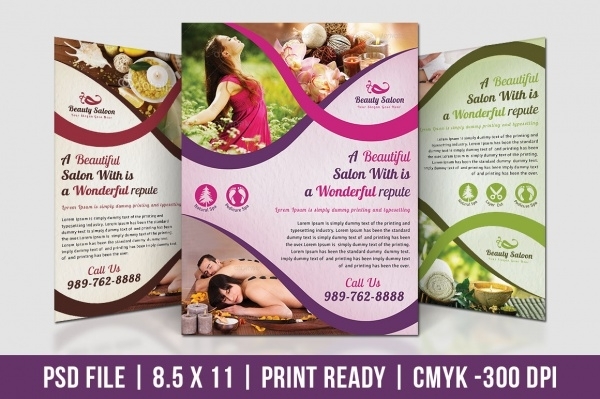 Here is a downloadable, layered PSD file set in a size of 8 x 12-inch and 300 dpi and CMYK color mode. 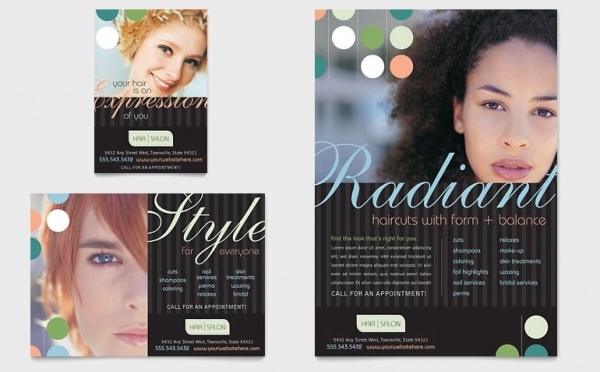 This modern design makes use of free fonts that go with the theme of the design. 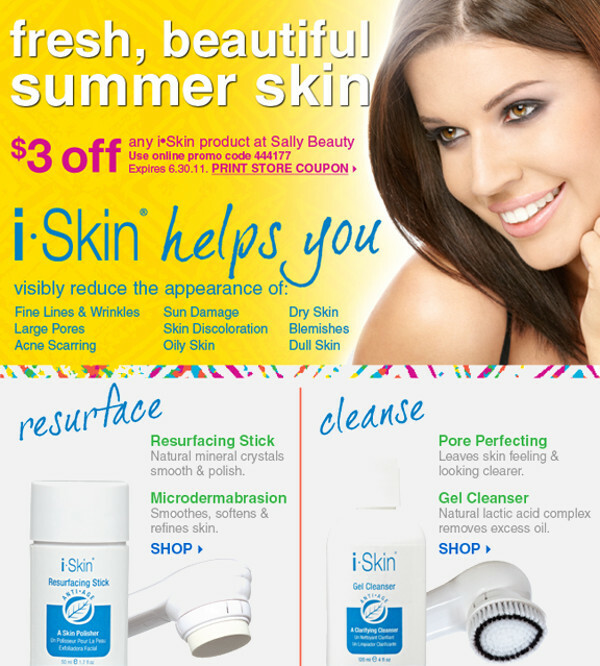 The information regarding that is available in the mentioned link. 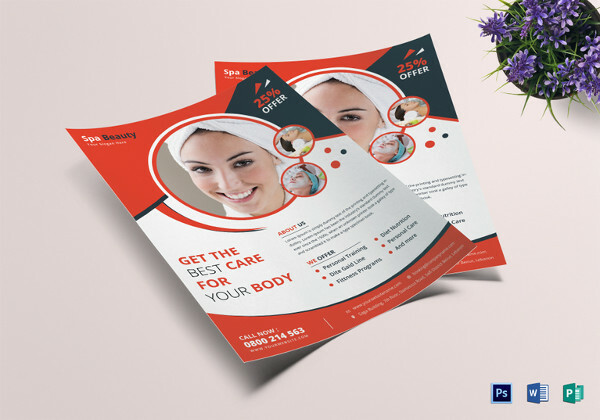 These flyers have various design elements that stick to the theme of beauty and cosmetics. 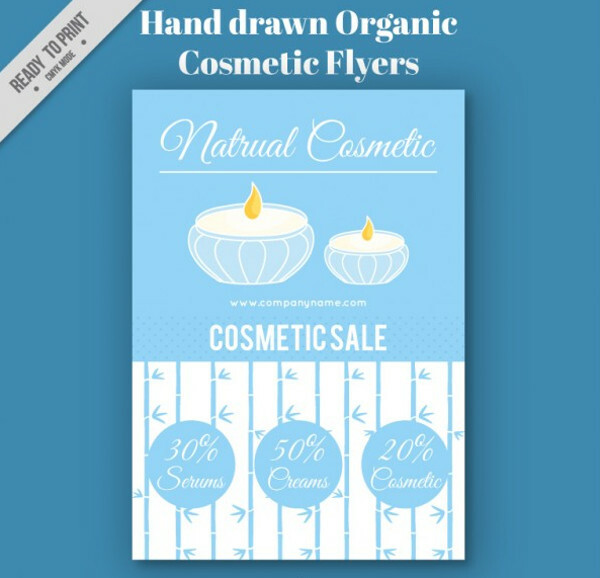 There were hand-drawn artworks in some cases, or you can add textures and patterns to create a geometric flyer. 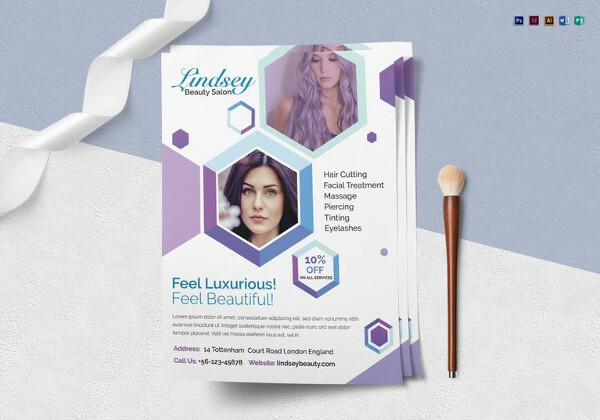 Even if you don’t particularly want to use a single design, you can pick up elements from a couple of templates or design your own to make it more fitting to your flyer.